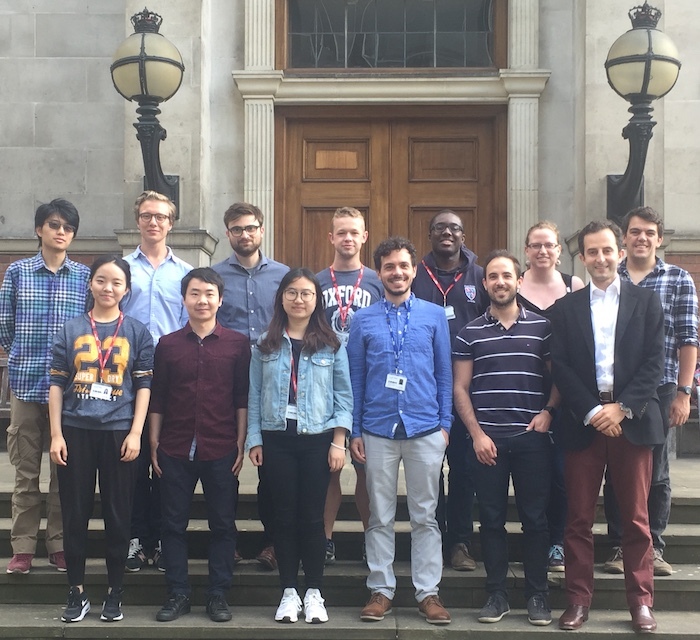 Welcome to the Mostofi Group at Imperial College London! 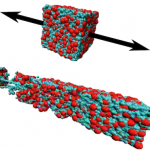 Our research is dedicated to the development and application of theory and computational tools for understanding and predicting the electronic, structural and transport properties of real materials. We are based in the Departments of Materials and Physics at Imperial College London and in the Thomas Young Centre, the London Centre for Theory and Simulation of Materials.